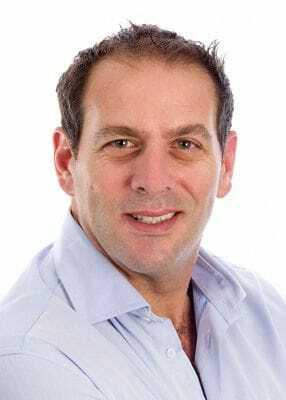 Gary trained in Sydney and at Harvard Medical School and the Children's Hospital at Boston, and is now a clinical Associate Professor at Sydney Medical School (University of Sydney). Gary also leads and advises several major state, national and international professional bodies. His clinical interests are in fetal echocardiography, diagnosis and management, and management of complex congenital cardiac abnormalities. His research interests at present are in complex cardiac disease diagnosis and innovative care, fetal cardiac diagnosis and management, ventricular function, and the emotional and psychological impact of cardiac diagnosis in the fetus and child on families. For all enquiries regarding appointments with A/Prof Sholler at the Heart Centre for Children (at The Children's Hospital at Westmead) please phone (02) 9845 2345. Phil is the lead cardiologist at the Heart Centre for Children, and he manages the cardiac catheterisation lab. He trained in Oxford and London at the Royal Brompton and Harefield Hospitals and Great Ormond Street Hospital for Sick Children, where he later worked as a consultant as well as at the Children's Hospital Oxford. 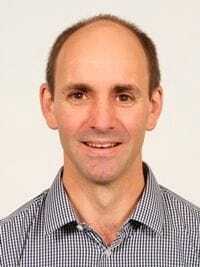 Julian is a paediatric cardiologist and conjoint Senior Lecturer within the University of Sydney. His interests are in general paediatric cardiology, cardiac MRI, echocardiography, adolescent/adult congenital heart disease and preventative cardiology. He undertook training in both Sydney and London at the Great Ormond Street Hospital for Sick Children. Steve did his basic training in Cape Town, migrating to Australia to complete his fellowship in paediatrics at the Sydney Children's Hospital in Randwick. He also trained in London at the Hospital for Sick Children in Great Ormond Street and the National Heart Hospital. He now works for the Sydney Children's Hospitals Network. He has a particular interest in fetal cardiology and general paediatric cardiology. For all enquiries regarding appointments with Dr Cooper at the Heart Centre for Children (at The Children's Hospital at Westmead) please phone (02) 9845 2345. 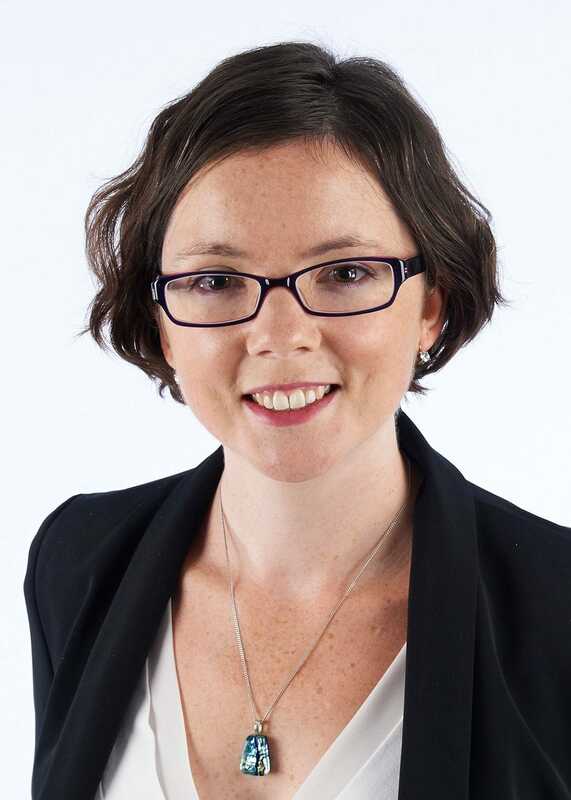 Megan is a paediatric cardiologist who trained in Boston and has a particular interest in echocardiographic imaging of the heart. She has developed our local expertise in 3D-echo imaging. Christian undertook extensive training in general paediatrics, paediatric cardiology and paediatric electrophysiology at a number of institutions including the Children's Hospital at Westmead, Sydney Children's Hospital, Freeman Hospital (Newcastle-upon-Tyne, UK) and the Hospital for Sick Children (Toronto, Canada) before returning to the Heart Centre for Children in 2011. He is a Senior Lecturer at the University of Sydney, is skilled in the catheter ablation of heart rhythm disturbances, and has special interests in inherited arrhythmias such as Long QT Syndrome and the prevention of sudden unexpected death in the young. He also manages the pacemaker and ICD clinic. 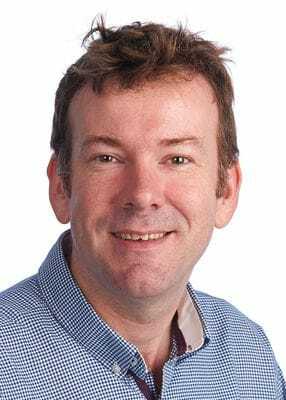 Jonathan joined the Heart Centre for Children, Sydney Children's Hospital Network in September 2014 as a paediatric cardiologist with a special interest in interventional cardiology. Jonathan completed his medical school training at The University of the Witwatersrand in South Africa and qualified as a general paediatrician in 2006. He then specialised in paediatric and congenital cardiology at Starship Children's Hospital (Auckland, New Zealand). Thereafter he completed post-graduate fellowships in interventional cardiology at The Heart Hospital (University College, London, UK) and The Royal Brompton Hospital (London, UK) where he stayed on as a consultant before joining us as one of three cardiologists undertaking cardiac catheterisation (keyhole surgery). Jon joined the Sydney Children's Hospitals Network in January 2015 and works at both Westmead (the Heart Centre for Children) and Randwick as a paediatric cardiologist. Jon completed his medical training at The University of Bristol in the UK before undertaking basic paediatric training in Southampton Hospital (UK). 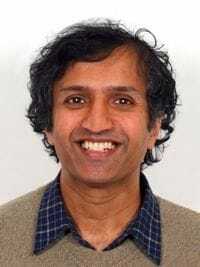 He then specialised in paediatric and fetal cardiology, training at The Bristol Royal Hospital for Children (UK) and The Hospital for Sick Children, Toronto (Canada) after which he was appointed to a consultant position in Bristol. Jon's interests include functional echocardiography (including speckle tracking strain analysis) and fetal cardiology. Dr Forsey also runs public clinics at Sydney Children's Hospital (in Randwick). The SCH Cardiology team can be contacted on (02) 9382 1872. Claire joined the Sydney Children's Hospital Network in January 2015 and works at both the Heart Centre for Children at Westmead and at Sydney Children's Hospital, Randwick as a paediatric cardiologist. Claire completed her undergraduate medical training at the University of Cape Town in South Africa before relocating to the United Kingdom in 2002. 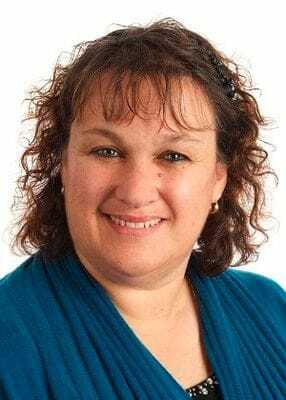 She then trained in paediatrics and specialised in paediatric cardiology at the Freeman Hospital in Newcastle upon Tyne, UK and Children's Hospital Pittsburgh in the USA. 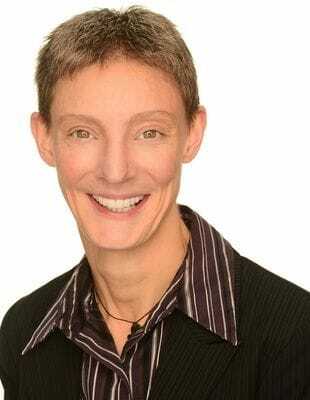 She has special interests in the management of paediatric heart failure and in paediatric cardiac transplantation. Dr Irving also runs public clinics at Sydney Children's Hospital (in Randwick). The SCH Cardiology team can be contacted on (02) 9382 1872. 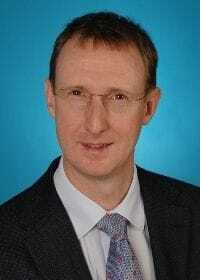 David Winlaw is Professor in Paediatric Cardiac Surgery at the Sydney Medical School, University of Sydney. 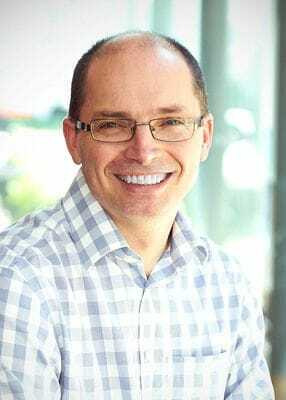 He is the Head of Paediatric Cardiothoracic Surgery within the Sydney Children's Hospitals Network, incorporating The Children's Hospital at Westmead and Sydney Children's Hospital. David also leads the Heart Centre at The Children's Hospital at Westmead, and Kids Heart Research incorporating laboratory and clinical research at the Westmead site. David's key clinical contributions are in neonatal and infant heart surgery, leading the hypoplastic left heart program and clinical research related to outcomes in paediatric cardiac surgery. He is the NSW lead of the Fontan Registry and a chief investigator on the NHMRC grants supporting this work. His research interests include the genetic contribution to the development of congenital heart disease. In 2003 he established the Kids Heart Research DNA Bank to facilitate work in this area and has published extensively in this field with local studies and in support of local (Professor Richard Harvey, Victor Chang Cardiac Research Institute) and international collaborations. He is honorary Faculty at the Victor Chang. From 2005-2010 David was a Career Development Fellow with the National Heart Foundation of Australia. In 2009 he was awarded the Discipline's award for Postgraduate Teaching. He has supervised two completed PhD studies, with a further student nearing completion. Professor Winlaw has been an invited speaker at the scientific meetings of both the American Heart Association and the American College of Cardiology. He is regularly invited to speak at the Cardiac Society for Australia and New Zealand meetings. In 2012 and 2013 he was invited faculty meetings in Japan, Taiwan, USA and Indonesia. He operates in Yangon Myanmar on an annual basis as part of the Open Heart Internation program. 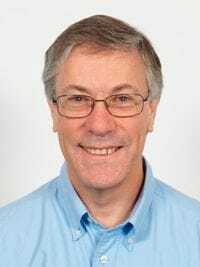 Prof Winlaw was the clinical co-chair of the scientific committee for the World Congress of Paediatrics and Child Health, held in Cairns in 2009. 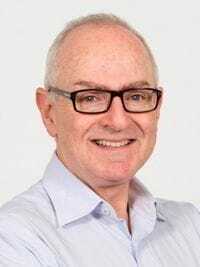 Until recently he was the cardiothoracic specialty editor for the Australia and New Zealand Journal of Surgery and Heart, Lung and Circulation and was Member of the Medical Services Advisory Committee, Department of Health and Aging. He is a member of the Editorial Board for the World Journal for Paediatric and Congenital Heart Surgery. All appointments with Prof Winlaw are managed by his private rooms who can be contacted on (02) 9635 5298. Ian specialises in paediatric cardiac surgery and adult congenital heart surgery. He is a Clinical Lecturer in the Discipline of Surgery, University of Sydney and became a Member of the Order of Australia (AM) in 2014. All appointments with Dr Nicholson are managed by his private rooms who can be contacted on (02) 9845 0431. Yishay Orr MBBS BSc (Med) Hon FRACS PhD, completed her undergraduate medical degree at the University of NSW graduating in February 1999. Then progressed through intern and residency years and commenced working in cardiothoracic surgery at Liverpool and then Royal Prince Alfred Hospitals. 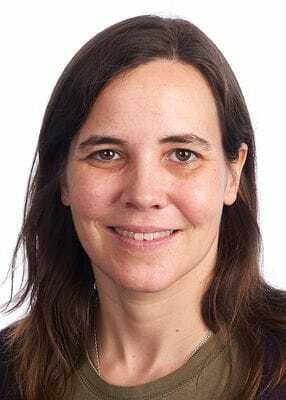 During 2003-5 she completed a research PhD investigating neutrophils and the systemic inflammatory response to cardiopulmonary bypass through the School of Medical Sciences at the University of NSW. Following this she commenced her accredited Cardiothoracic Surgical training, working for 2 years at Royal Perth Hospital with a strong focus on Heart & Lung transplantation and mechanical circulatory support. This was followed by 2 years at St Vincent's Hospital in Sydney. After obtaining Fellowship of the Royal Australasian College of Surgeons in January 2011 she embarked on 3 years of paediatric cardiac surgery training with 2 years at The Children's Hospital at Westmead followed by a Fellowship at Texas Children's Hospital during 2013. She is currently working as a Visiting Medical Officer at both the Children's Hospital at Westmead and Westmead Hospital and continue to perform heart and lung transplants at St Vincent's Hospital. Her main clinical focus is the surgical treatment of adult and paediatric congenital heart disease. Other current active clinical interests include adult cardiothoracic surgery, management of extracorporeal membrane oxygenation (ECMO), active involvement in paediatric cardiac intensive care and planning for the establishment of a paediatric heart and lung transplant and mechanical circulatory assist program. All appointments with Dr Orr are managed by her private rooms who can be contacted on (02) 9845 0431. Matthew Liava'a graduated from the University of Auckland Medical School, completing his Adult Cardiothoracic Surgery training in Melbourne, Australia, predominantly at the Royal Mebourne and Alfred Hospitals. During this time he completed a Master of Surgery with the Department of Paediatrics and Paediatric Cardiac Surgery at the University of Melbourne. He then undertook post fellowship training in Paediatric Cardiac Surgery at the Royal Children's Hospital in Melbourne. Following this, Dr Liava'a worked as an Assistant Attending Paediatric Cardiac Surgeon at the Morgan Stanley Children's Hospital, Columbia University Medical Centre in new York, USA. All appointments with Dr Liava'a can be made through the Heart Centre for Children at the Children's Hospital at Westmead (02) 9845 2345. All appointments with A/Prof Chard are managed by his private rooms who can be contacted on (02) 9687 9128. Jess leads the Edgar Stephen Ward, which is the principal ward for cardiac patients at the Children's Hospital at Westmead, responsible for all 45 nurses who help our patients and families during their time in hospital. Jess has a passion to enhance the standard of care for inpatients. Karen, Lexi and Lydia (not pictured) have been caring for patients with congenital heart disease and their families for many years. They are dedicated to giving these families expert knowledge, education and support. 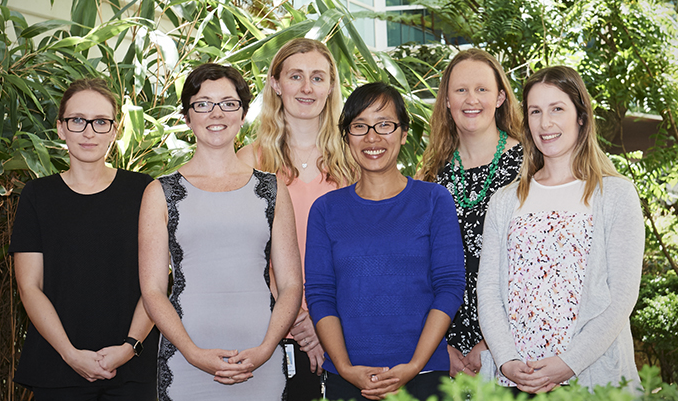 Their role involves both inpatient and outpatient liaison from birth to young adults, and the team offers services at both the Sydney Children's Hospital, Randwick and the Heart Centre for Children at the Children's Hospital at Westmead. Glenda joined the Heart Centre for Children in early 2014 and has worked at The Children's Hospital at Westmead for many years. 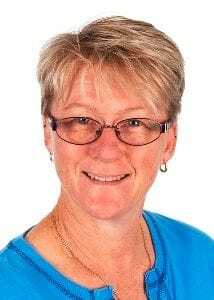 Glenda supports long-term patients and their families, coordinating their care between departments and across wards including Grace Centre for Newborn Care and the Paediatric Intensive Care Unit. Monique and Nikita share the clinical nurse educator role on Edgar Stephan Ward. 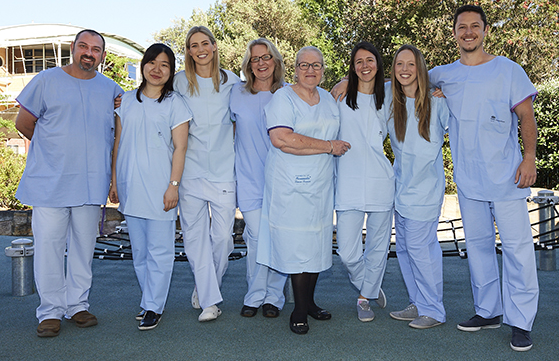 Their role consists of orientating new nurses, facilitating the learning needs of the ward, writing specialised cardiac programs, and sharing their knowledge through presentations and workshops. Their aim is to encourage critical thinking among the nurses of the ward in order to ultimately provide quality care to their paediatric cardiac patients and their families. Julie runs preadmission clinic, usually on a Friday. She supports patients and families through all of the preparations before their hospital stay and surgery, making sure they have all of the information they need, ensuring the doctors and surgeons have all of the data they need to collect (height, weight, blood tests, etc), and referring families to other members of the team and areas of the hospital where relevant. 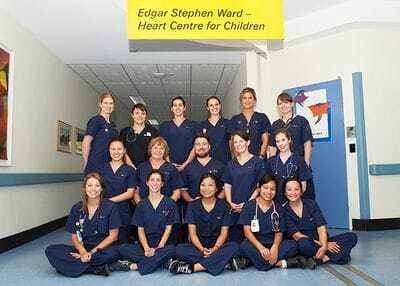 Edgar Stephen Ward is where children come after surgery and the paediatric intensive care ward. They are primarily cared for by dedicated nursing staff with extensive experience in the care of children with heart problems. There are approximately 45 nurses on Edgar Stephen Ward, who look after 18 patients at a time. Day in, day out, our nurses provide the best possible care for kids in our hospital, as well as trying to make it a friendly (and sometimes even fun) place to be. As the business and operations manager of the Sydney Children's Hospitals Network Cardiac Services team, which includes the Heart Centre for Children, Kylie is engaged in all sorts of activities to help us deliver excellent care for patients and families through fundraising, managing our finances, hiring good staff and keeping communication flowing. The administration team is responsible for booking appointments, coordinating the clinics and ensuring your paperwork is in order. We keep the wheels of the Heart Centre turning and ensure that the organisational needs of the patients, carers and staff are anticipated and provided for in a timely and friendly manner. We are available via phone and email so please do not hesitate to contact us. Each team member has a mix of different skill sets and provide a caring and professional approach to their work. Above all, they share the same passion..wanting to help sick kids. Perfusionists, physiologists, psychologists, researchers, managers and administrators. If you wish you get in touch with any of our team, please Contact Us here.